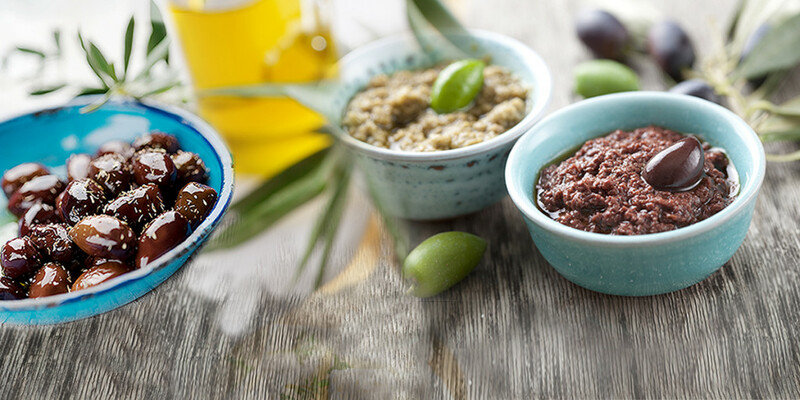 The materials of the Greek land, such as mastic, fruits, almonds, the unique in taste and aroma thyme honey, local delicious dairy products, and particular aromatic herbs are the basis for a separate Greek gastronomic proposal. Sweets and bakery products in Greece have always been interwoven with the joys and sorrows of the Greek family. This tradition holds till now. The morning coffee, the evening visits to homes, the so-called ‘veggeres’, official visits to homes, the feasts of Easter and Christmas, but also the hard times are all enriched by the unimaginable wealth of Greek gastronomy of pastries and bakery goods.